Hero Indian Super League franchise, Mumbai City FC will play all its matches of ISL Season 3 at the newly renovated Mumbai Football Arena at Andheri Sports Complex, Mumbai. The 18,000 capacity stadium will replace D.Y. 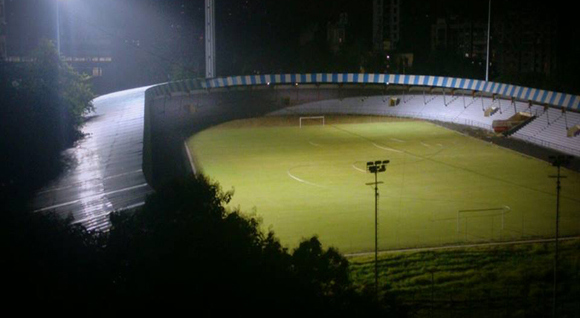 Patil Stadium, Navi Mumbai as Mumbai City's home ground. 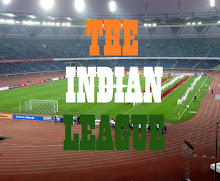 Mumbai Football Arena is slated to host India's International Friendly against Puerto Rico on September 3, which will be the be the first ever Official International match in Mumbai in 61 years since India last played USSR in 1955. Mumbai Football Arena has undergone a major renovation which includes relaying of the pitch with a state of art drainage system, new dressing rooms and installation of 2000 bucket seats. Also, four new flood lights have been installed for evening matches. The stadium hosted a Charity Football Match between Virat Kohli led All Hearts and Abhishek Bachchan led All Stars to officially inaugurate the stadium. Mumbai City FC will play their first match at their new fortress on October 7 against NorthEast United FC.